With over 20 years of invaluable interactive ag industry experience, our full service team of strategists, developers and designers can help you find the best results driven technology solutions for your organization. We are results-oriented and view ourselves as a vital part of each of our client's teams and know our success hinges on them being successful. We have worked with many of our clients for years and attribute our high client retention rate to our responsiveness to their marketing needs and consistent dedication to their ongoing success. Your website is often the first impression of your business for potential clients. A well-designed site is as valuable an asset as is excellent customer service. Professional web design allows you to put your best foot forward and create an attractive image for your company on the web. At VLinteractive, we have industry experience and a proven track record to deliver website solutions that deliver a seamless user experience that backs your business objectives and leverages your online presence. 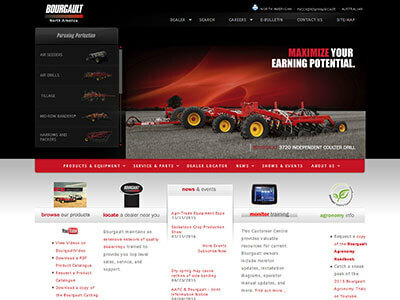 Farms.com specializes in creating mobile and tablet apps for Android, and iOS (iPhone and iPad). Our expertise is in developing results driven, collaborative apps with insightful analytics . 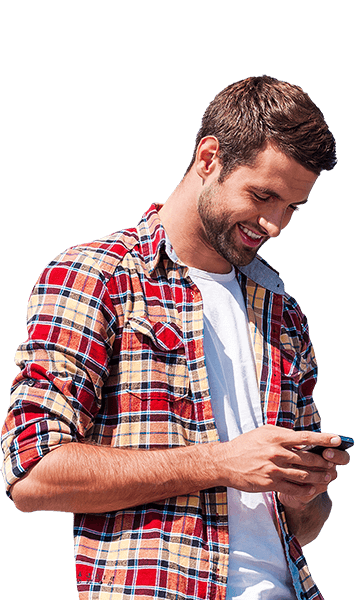 We guide your mobile strategy to give you the competitive advantage, with a real focus on quality from concept to deployment. Making sure your website looks great and functions flawlessly on whatever screen it's accessed from is now absolutely essential. We can help you achieve Mobile Readiness by creating a responsive website design to ensure your website is easily accessible on all mobile devices and browsers. Take control of your web site's content with tools that simplify the task of adding, removing and editing and make updating your site much easier. We offer assistance with analysis, planning, implementing and monitoring for your SEO strategy to ensure your site is being seen by the right audience and is successful in attracting new users. As part of a full service offering, we provide hosting services within a high security, world-class facility. Sites are hosted on dedicated, managed servers, with the latest back-up and access control systems and redundant connections to the internet. Farms.com Professional Services can also assist you in developing the network infrastructure that is right for your business -- equipping your business with the right tools to achieve your business goals. 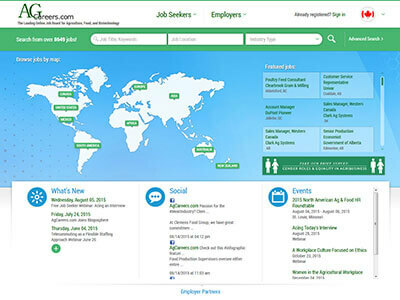 Farms.com Professional Services has completed work for over 350 clients. Our customer base includes clients located in Canada, the US, and in Europe; and includes a number of associations, not-for-profit organizations, as well as, for profit businesses. We believe that this diversity is one of the strengths that we bring to any new project. The Farms.com Professional Services team has streamlined its development process to suit all clients' needs. Our ability to conceive and deliver superior technology solutions is based on the expertise and the processes we have developed through many years of strategically planning, designing, developing and implementing sophisticated websites and mobile applications. Farms.com Professional Services goal is to assist you -- our client -- in leveraging new technologies to see bottom line efficiencies and to help you engage your customers and partners. For more information about our solutions, contact us.